I don't have a problem with all of his OC, things like Splendorman and Trenderman and the more humorous ones. They're fine and what have you. I'll even give you Slender Woman and Slender Girl/Boy/Whatever. Personally, not a fan of the latter ones, but that's fine. Everyone has some OCs that they like and that's fine and I won't really shame you for liking a vast majority of them because that's ridiculously stupid in doing so. I do, however, have a problem with one particular OC in general. It's one that I, personally, feel has no place in the 'Verse. That OC is Sexual Offender Man aka Smexy. Aside from the fact that I've got something personal against it that I would really rather not get into here, I just... I cannot express how much I loathe this OC. Despite my personal reasons, I feel that it's just a gross OC and makes me feel rather disgusting just knowing it's in the 'Verse. I know that people like things that other people hate and that's fine and dandy, but (and I've made several videos about this, one I'll prob'ly be uploading in a day or so) I just feel that this OC steps over the line. I mean, sexual offender is in his name... that just freaks me out more than just a little. I know that I can't be the only one that thinks this and I know that there are people who are in favor of Sexual Offender Man, but... ialsjdfk it really does creep me out because of what I've said and more. I could prob'ly go on about this, but I'll leave it here. Also, to note, since I run Oh Snap! Slender Man single handedly (for the time being), I refuse for there to be any Sexual Offender Man fan arts on that Tumblr. I usually let most of the other OCs slide, pending if it's good fan art or something, but Sexual Offender Man is something that I do not tolerate there. So, if you're looking to submit anything about him there, don't expect it to be posted, at least by me. This is your opinion, and you're more than welcome to it. It can go ahead and bother you. I'm not going to say that you're wrong for that because you're really not. Of course, I'm not going to join a crusade or anything because creepy offensive humor is kind of a staple of the internet and there are a lot of people who are able to laugh at it because they just separate it from reality. It's a form of dark humor that some people like, though not because they condone it or anything. There's just an appeal to making light of dark things. Again, it's gonna offend some people. Sure. And those people have the right to be offended. But there are also people it's not gonna offend who are going to enjoy it, and no one really has the right to ruin their fun. That's a stance that I respect and encourage, btw. It's generally not the job of a fansite to potentially offend since they're supposed to be pretty accessible. periwinkle rears its ugly head again eh? 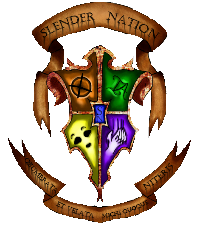 I didn't even know there was such a Slendy motif as that. I can definitely see where this might bother you a bit. It even gets at me a little bit, because I do feel that the whole "Sexual Offender" part does step over the line a bit, internet things tend to do that. him. 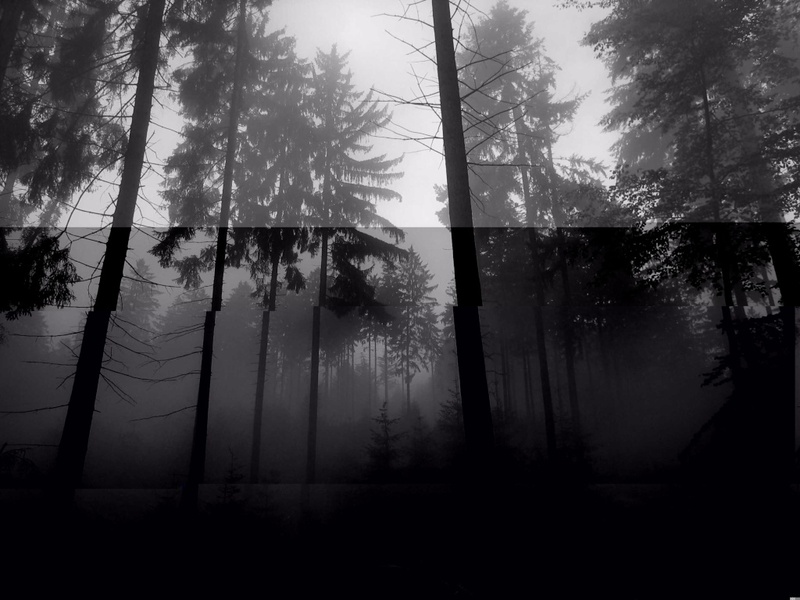 I found out about Smexy when I was looking at Slenderman pics on Deviant Art. But you know, he's supposed to be a joke, so it would only make sense to piss people off. I just try to ignore it, or get a good laugh occasionally.